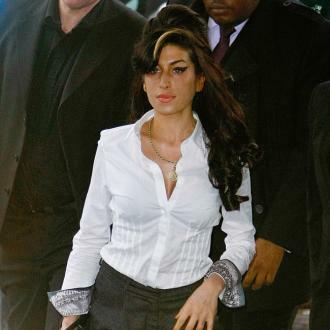 Metallica have admitted their new album 'Hardwired To Self Destruct' was inspired by the death of Amy Winehouse and the documentary 'Amy' based on her life'. 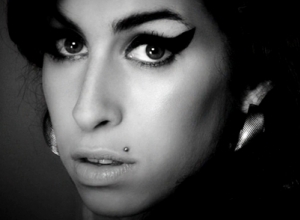 Amy Winehouse's tragic death inspired Metallica's new album. 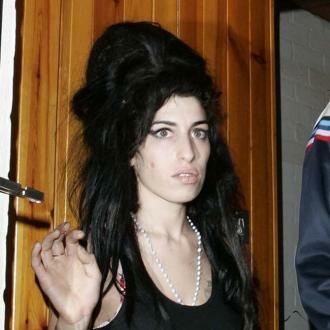 The heavy metal band's LP 'Hardwired... to Self-Destruct' - their first studio release in eight years - is set to drop on Friday (18.11.16) and features a song called 'Moth Into Fame', which is based on a pop star who crashed and burned, and the group have admitted the documentary 'Amy' on the 'Rehab' singer helped them pen the track. 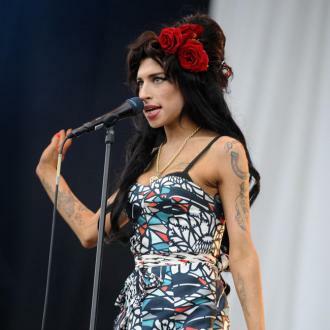 But, although the majority of the inspiration came from the 'Valerie' singer - who sadly died of a drugs overdose in 2011 - the band, which formed in 1981, understands the battle of fame. It's taken the 'Enter Sandman' hitmakers eight years to pen this release and, although James and Lars Ulrich are the founding members of the group, bassist Robert Trujillo, 52, was also allowed to give his two cents this time round. 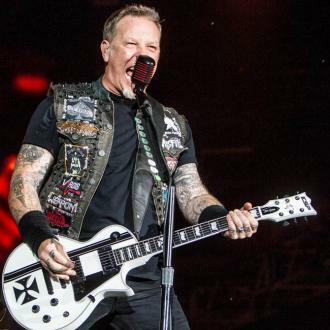 Metallica remain the biggest metal act on the planet - with more than one billion streams on the digital music service Spotify - and they're very much aware of that. 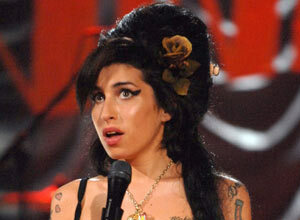 Amy Winehouse to get musical?